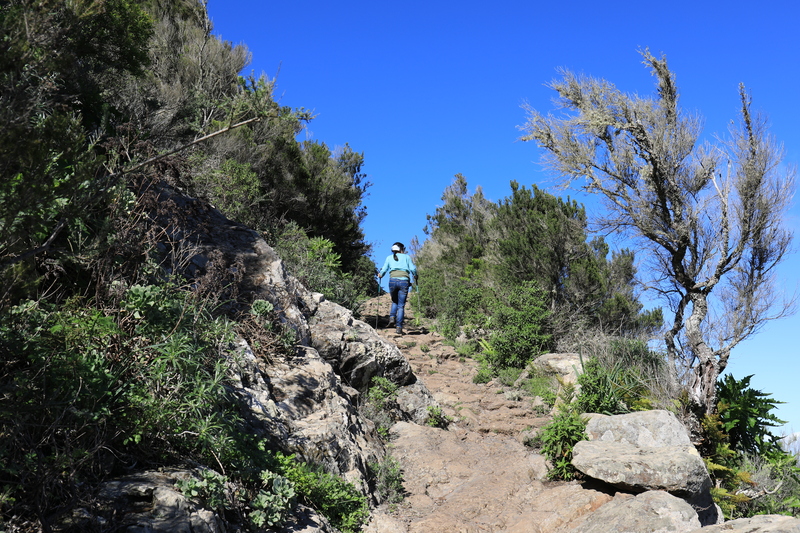 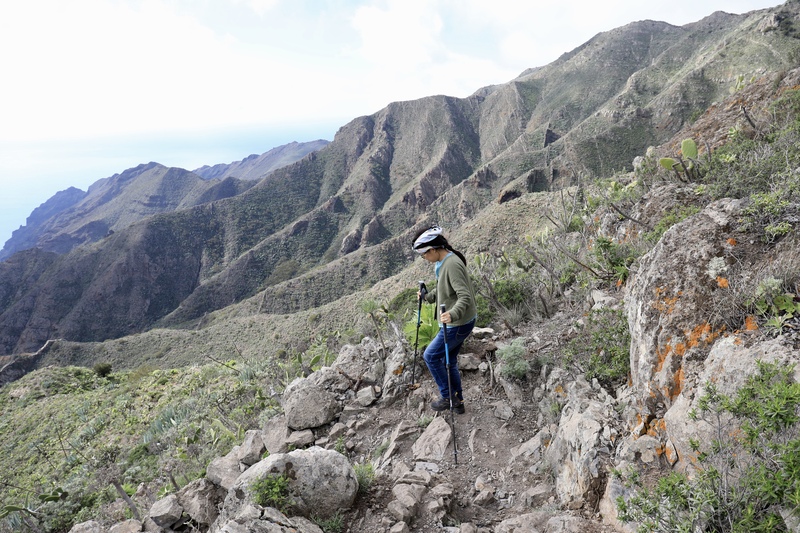 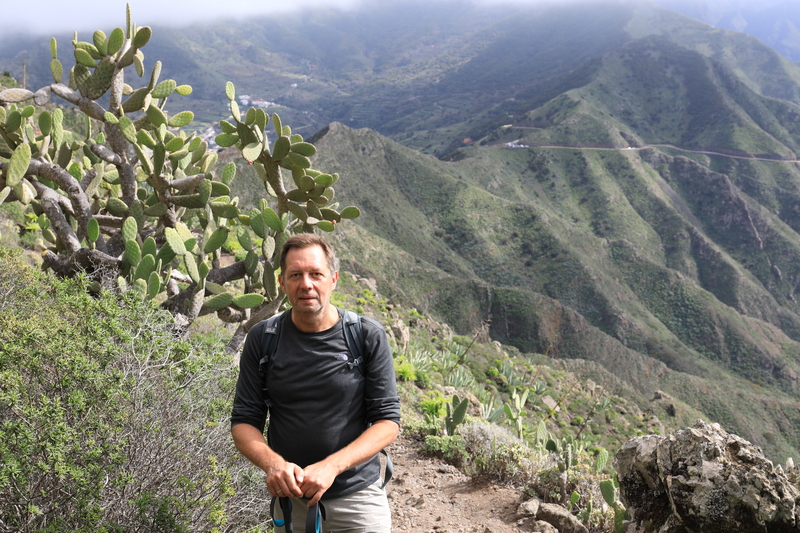 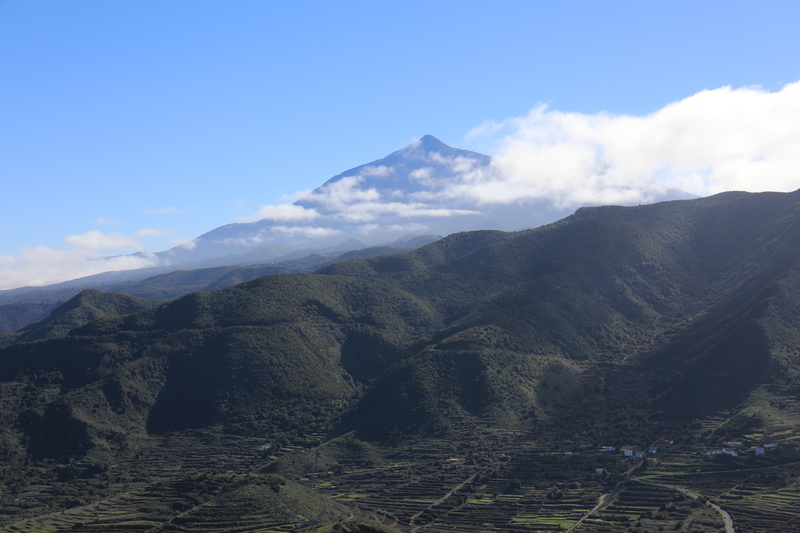 We drove to El Palmar, a small town in the western part of the island, and walked from there to Teno Alto and via a mountain called El Baracan back to El Palmar. 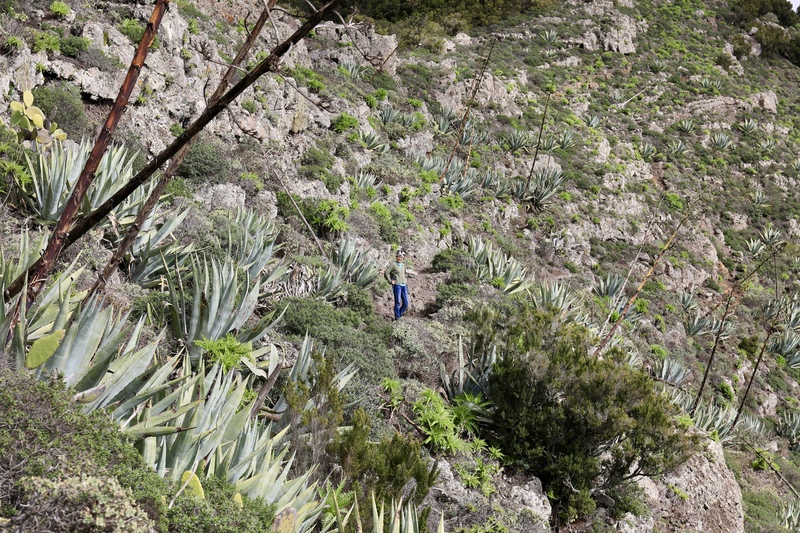 A beautiful hike through a bare landscape with many cactaceae. 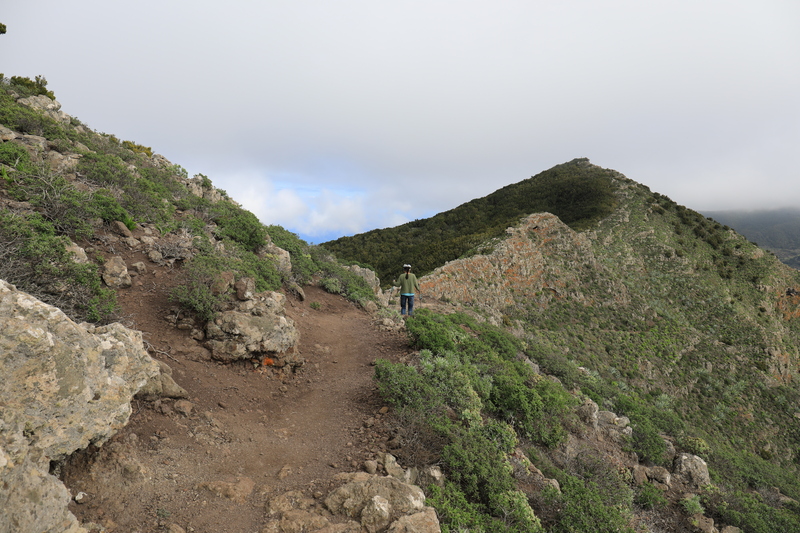 We were back at the car just in time; it started raining end of the day.